The Thomson 400 Series is a cost-effective, transport-grade profile rail solution designed as a drop-in replacement with industry-standard envelope and hole patterns. Thomson 400 Series profile rails are ideal for transport-grade applications such as packaging and food & beverage! 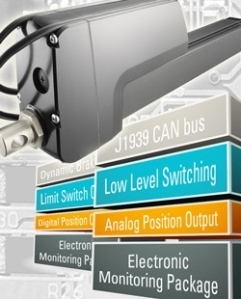 The new SIMOTICS crane motors now have an even higher efficiency and are more compact than before. They have been specifically developed to address the harsh atmospheres encountered in container seaports around the world. 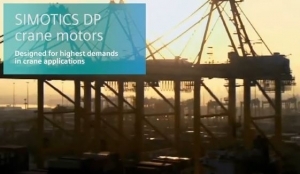 It goes without saying that these motors safely and reliably operate with SINAMICS converters. As a pioneer and one of the world’s leading manufacturers of HRC components, the Zimmer Group is making exceptional developments for today’s work environment to reduce the physical load on workers and monotonous work steps to prevent accidents as well as to increase the efficiency of work steps. This is done through the collaboration of the best from both worlds: man and machine. 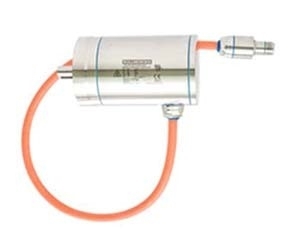 Due to the increasing integration of advanced electronics, today’s linear actuators have become safer, smarter and easier to network with agricultural, construction and mobile off-highway equipment. 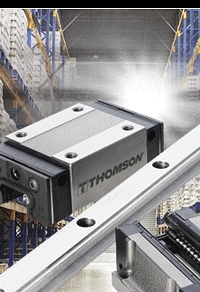 Modern linear actuators like the Thomson Electrak HD offer analog and digital feedback. The Electrak Modular Control System also monitors critical parameters and can react to them automatically. They deliver inexpensive, real-time operating status and network flexibility with other systems. 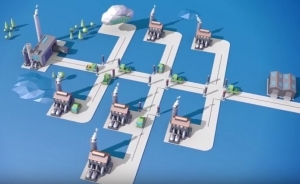 All of this is the result of incorporating a programmable microprocessor to meet market demand for greater safety, functionality and modularity. 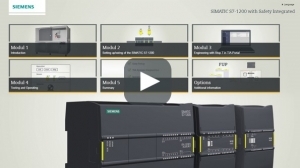 A Follow-up To Our Simatic Safety Integrated Plc Training Seminar - View It Online! If you are looking to facilitate the seamless integration of safety technology in factory automation, then don't miss this online presentation. 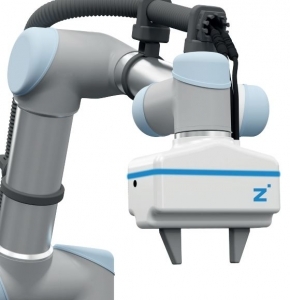 A Comprehensive overview of how easy it is to implement safety functions in one controller through one programming package over one communication connection for standard and fail-safe automation. This Media System shows how to realize the required safety functions for a sample cutting machine based on a SIMATIC S7-1200. 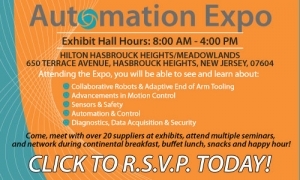 Ongoing advancements in technology are enabling manufacturers and OEMs to apply best of breed solutions from components and devices through advanced control systems while communicating throughout the entire architecture as well as to/from enterprise wide information systems. Congested motorways, many intersections with traffic lights and the ever-present heavy-goods vehicles slowing you down – traffic obstructions such as these are a nuisance to car drivers. In automated networks such as PROFINET, the “data highway” of the industry, so to speak, similar obstacles play a decisive role in the quality of the communication and thus also affect the production results. Users who are aware of the significance of this correlation and who set up their networks accordingly are awarded with long-term stable data communication. Legacy Food Processing Equipment Giving You A Headache? Legacy servo motors on food packaging and processing equipment can cause significant production or sanitation problems. Kollmorgen would like to eliminate a source of many of those problems for you. Maximum Performance With Minimum Effort! In addition to exceptional performance characteristics, mounting, alignment and operation are unmatched! 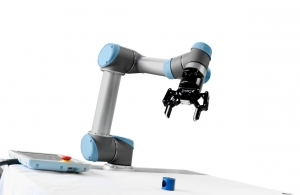 Discover how easy it is to use vision with the Camera Kit software for universal robots!